Powered access is a safe way of working at height so why take the risk by not wearing a full body harness correctly? Correct use of a harness can prevent you from being thrown out. 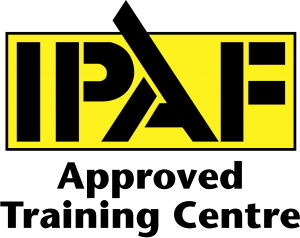 This course is designed for those who use harnesses in MEWPs. Please see the course content below for further information.